I was born and raised on the north side of India, where I did my graduation in Mechanical Engineering. After engineering, I spent 3 years in Himachal Pradesh. After that, I joined an company near New Delhi, where computers caught my attention, I became especially drawn to programming for fun. I felt, life is controlled by movement of planets. I started studying occult science. After many years I clubbed my hobby & passion of computers and astrology. 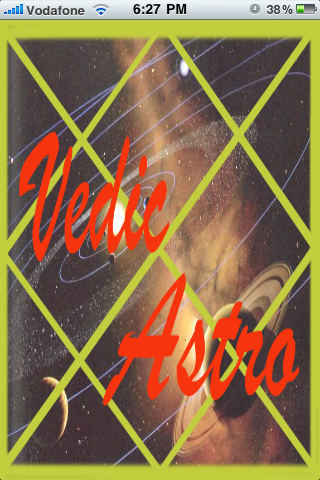 Vedic Astro is the result of this passion.